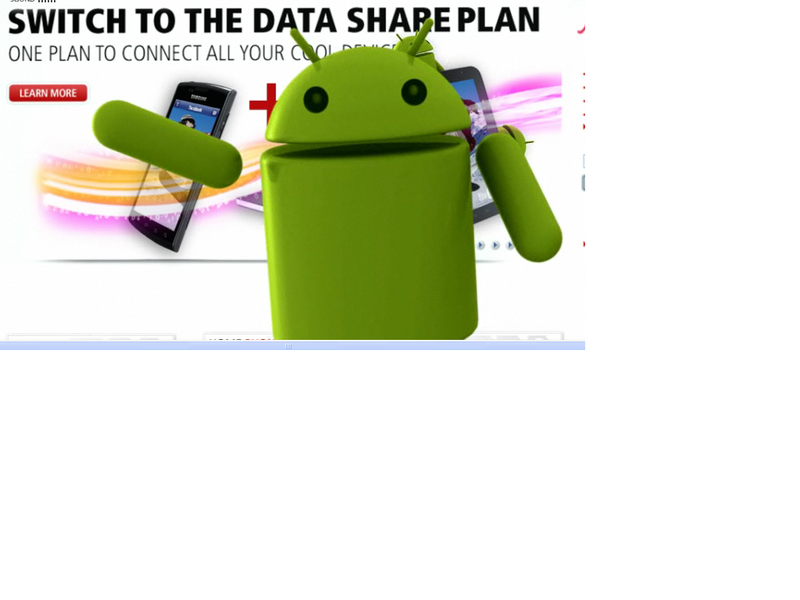 So with the Sony Ericsson Arc and Play coming out in the next few days, Rogers is really pulling out all the stops promoting how they were the FIRST company to bring Android to Canada with the Dream and Magic and are still the company with the MOST Android phones in the great Red and White. 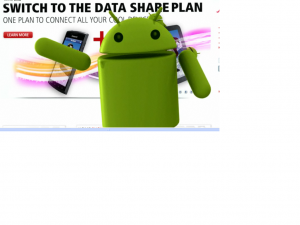 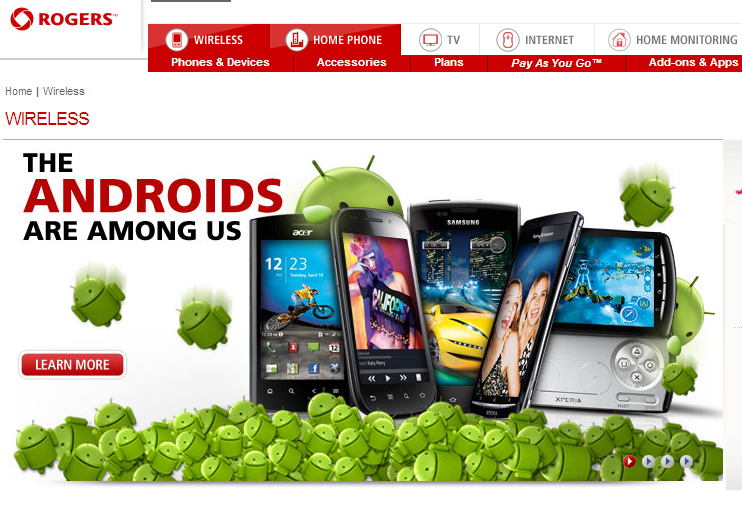 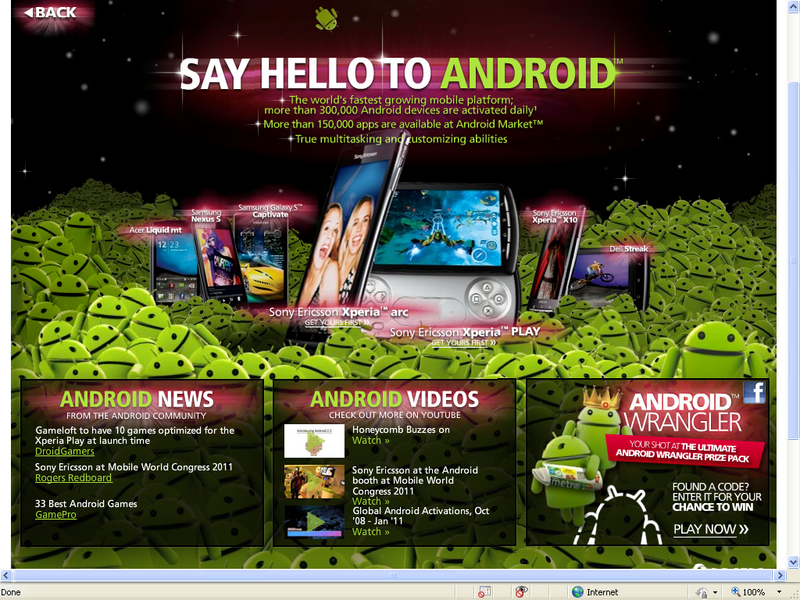 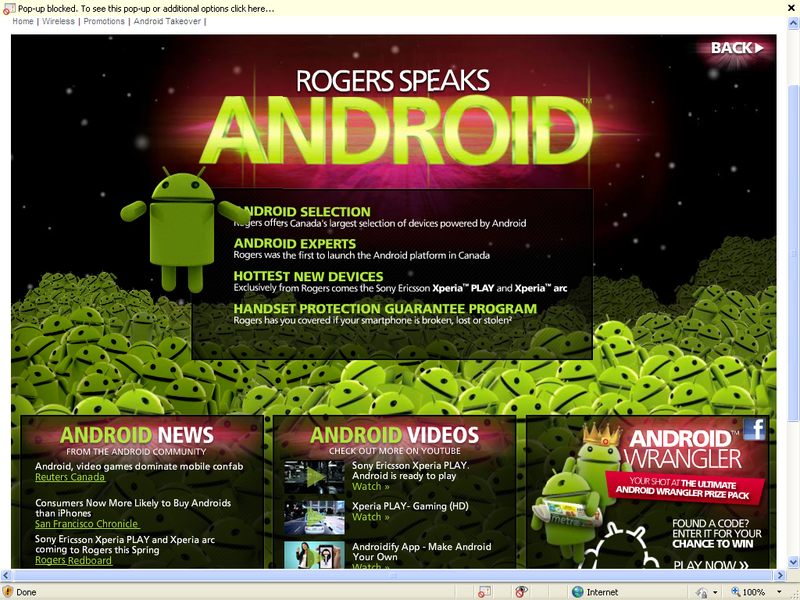 Today they are celebrating these facts by having our favourite Android Andy envade the Rogers Wireless website and rip it apart to show a specialized version of the site giving a whole bunch of Android specific information. 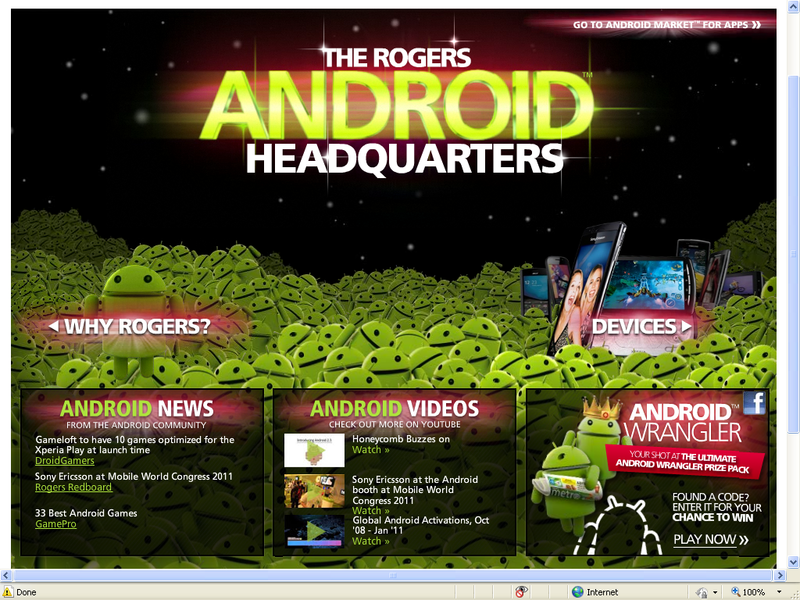 It’s actually pretty cool and it’s always fun to see Andy do some crazy stuff so head on over to Rogers and click on the “Androids Are Among Us” link an watch the fun unfold!! We’ve included a few pics as well so check them out below!